Amazon announced that it is launching accuracy enhancements to the face analysis feature of Rekognition. This is the fifth model update overall since the service launched. 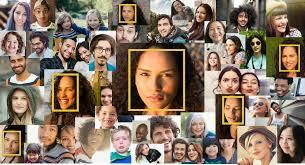 In a company blog post, Amazon explains that face analysis generates rich metadata about detected faces in the form of gender, age range, emotions, attributes such as ‘Smile’, ‘Eyeglasses’ and ‘Beard’, face pose, face image quality and face landmarks. The new release improves the accuracy of gender identification and attributes such as ‘EyesOpen’. It also improves the accuracy of emotion detection for all seven supported emotions: happy, sad, angry, surprised, disgusted, calm and confused. The company notes that this release is particularly useful for customers who need to search and categorize large photo collections. 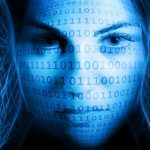 Amazon reports that its customers have used its face detection, analysis and recognition features in a variety of use cases including fighting against human trafficking, reducing fraud for mobile payments in underbanked economies, and streamlining security at concerts. Enhanced face analysis models are now available for both Amazon Rekognition Image and Video, and are the new default for customers in all supported public AWS regions. This feature will be available in AWS GovCloud in the next 8-10 weeks. 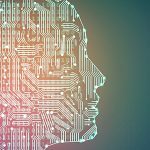 Amazon recently weighed in on the facial recognition legislation discussion, calling for the creation of a national legislative framework for facial recognition and video and photo surveillance in public and commercial spaces.